Problem: Sandy contacted us through our site’s online chat system and scheduled an inspection, at her tenant’s behest. Her tenant claimed to have a lot of mold in the shower, and no matter how often she cleaned the apparent mold, it continued to grow back. The tenant described black spots on that she was afraid of because she had heard that mold could cause allergic reactions, rashes, and trouble breathing. Sandy wasn’t sure if any of this was true and needed Mold Busters’ help to figure out if this black stuff in the shower was an actual health risk. 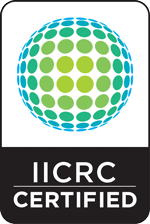 Solution: During our inspection, we provided an instant mold swab analysis for the discolored areas in the shower. The results were negative, which meant the black, slimy spots were not actually mold. Now you don’t want mildew either. It’s ugly, and can cause damage if left alone. At first it’s easy to scrub away, but the longer it’s left untreated the harder it becomes to remove like with Sandy’s tenant. Though removing mildew isn’t essential to your health, the discolouration can become permanent and ruin building materials through out your home – in this case, the shower. 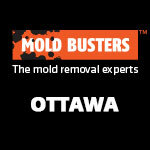 How We Fixed It: We have a saying at Mold Busters: It’s not mold until it’s tested. Identifying the problem is always the first step. Once we took the swab to test for mold, we were ready to move onto cleaning. 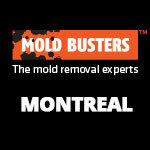 For starters, we discussed mold versus mildew. 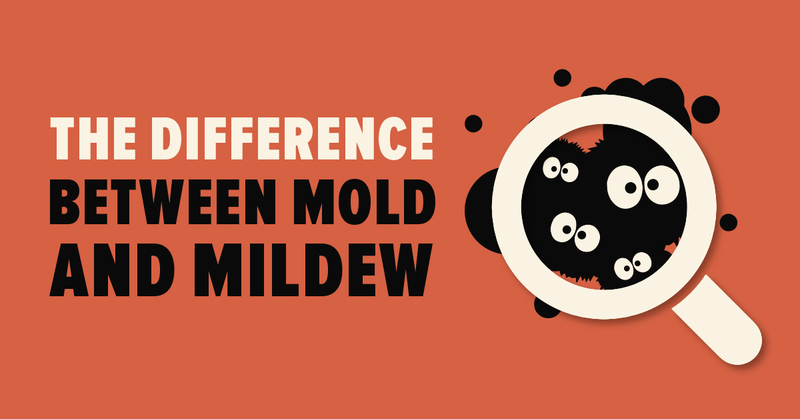 Mildew is not a living organism and cannot emit harmful airborne toxins. Mold, on the other hand, is a living organism: it requires a food source and propagates. And, perhaps the most important distinction, mold releases harmful airborne particles. We suggested an effective household remedy solutions for the mildew, such as using pure white vinegar rather than a water-based solution or bleach. 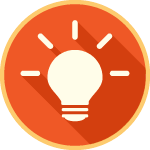 Not only will such solutions save the landlord money, but they’ll give the tenant peace of mind. But we weren’t done yet. 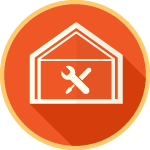 Preventing mold and mildew is possible, and there’s lots of affordable ways to control for mold and mildew. The goal should be to prevent its return. Mold and mildew need moisture to grow. Preventing moisture in the shower is tough, but there’s a few simple solutions. You could simply wipe trouble areas after a shower with a dry cloth. 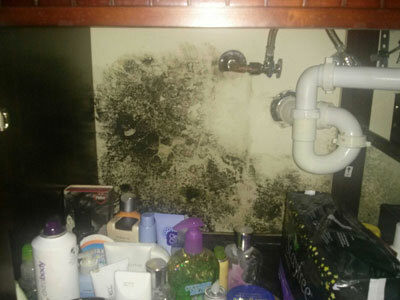 Mold Busters is committed to helping our clients have cleaner, healthier homes, and in the case of Sandy’s tenant there was no real risk as the discolouration was not mold. Nonetheless, we think it’s our job to educate our clients about how they can help themselves. Some mold removal companies would probably tell Sandy that the shower needed to be replaced, but that would be a dishonest suggestion. Unless it’s necessary for the shower to look spotless, then some inexpensive home care was more than enough to handle the shower situation. 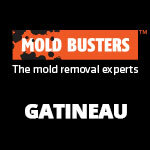 Nonetheless, as Mold Busters says: It’s not mold until it’s tested. Mold has real health consequences and it looks a lot like mildew. 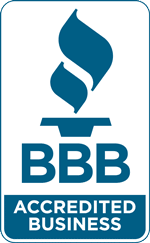 A quick test by mold experts like Mold Busters can go a long way to ensuring your property is safe to live in, and if you find an honest company they can help you address your mold or mildew issue. 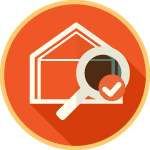 If you’re a tenant or property owner and suspect mold, just as Sandy’s tenant did, book a mold inspection today. You’ll often hear mold and mildew discussed together. Do you ever wonder why this is the case? The simple answer is that mold and mildew are both types of fungi. They both produce spores and thrive on moisture. In fact, mildew is a type of mold. It’s often thought to be mold at its early stages. However, despite being similar, they are also very different, and it’s important to know and understand the difference between the two types of fungi. 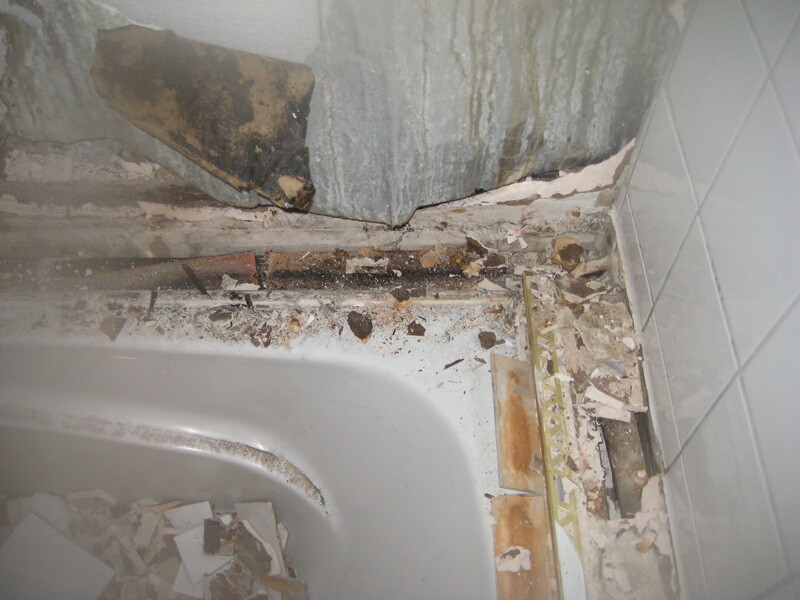 Example of a moisture problem gone wrong, causing major black mold contamination. In terms of colour, mildew is typically grey or white and has a powdery or downy texture. The powdery mildew is the type you would find on flowers, while the downy mildew is more often seen on agricultural products, such as potatoes or grapes. In comparison, the colour of mold varies. It can appear black, green, red, or blue. Mold often looks fuzzy or slimy and will eat through structural building materials such as wood. In addition, molds can produce toxins called mycotoxins, which can cause allergic reactions or other more serious illnesses in humans. Symptoms of mold exposure may include headaches, asthma, and coughing. People exposed to mold might also experience eye and throat irritation. Finally, while household cleaners can sometimes be effective at eliminating mildew, mold is harder to clean. 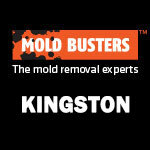 The best way to remove mold is to find the cause of the growth and address it. What to do about mold and mildew problems? To ensure you’re not breathing in harmful mold toxins in your home or office (even if it’s in a large building complex), enlist professional help and book an air quality test.